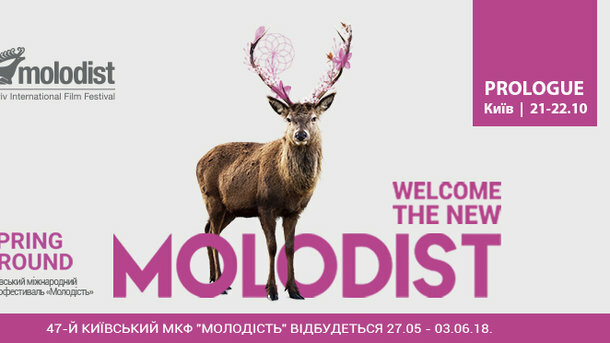 The Molodist film festival, the longest running film festival in Ukraine, will take place between May, 27th and June, 3 at which point the jury will determine the festival’s victors. 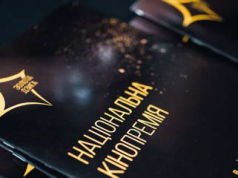 Last year, the annual Kyiv International Film Festival Molodist was postponed from May to October. All of the “A and B-class” film festivals as well as the FIAPF [International Federation of Film Producers Associations] accepting the decision to do so (it needs to be remembered that the festival is a part of the international network of specialized film festivals and is accredited by the FIAPF). The Festival will feature full-length films, short films and the best in student film. The 47th Kyiv International Film Festival Molodist opens with the strangely affecting drama “Mug” which was directed by Polish film maker Małgorzata Szumowska. The feature won a Silver Bear – Grand Jury Prize at the 68th Berlin International Film Festival. 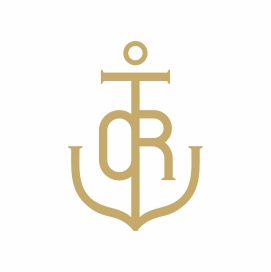 The International Jury is headed by producer Claudia Landsberger (Netherlands). The Competition Programs for the best feature full-length film consists of 12 features. Here is The Odessa Review guide to what to look forward to at the festival— read and be sure to attend a screening! “Antenna” — a family drama that is sprinkled with humor and is directed by Israel’s Arik Rotstein. It deals with the eternal issue of the way Israeli politics and history intersects with private lives. “Custody” — This French drama about domestic terrorism is directed by Xavier Legrand which won the Silver Lion at the 74th Venice International Film Festival. “I am Not a Witch” — An internationally co-produced drama written and directed by Rungano Nyoni, it won the BAFTA Award for Outstanding Debut by a British Writer, Director or Producer. “Scary Mother” — A Georgian drama directed by Ana Urushadze deals with the story of a middle-aged woman finding her freedom, ferocity and freakiness in writing her first novel. 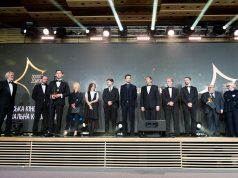 “Silent Night” — A love story directed by Piotr Domalewski was a winner of the majority of nominations at the Polish Film Awards and was also judged to be the best film of this year’s Gdynia Film Festival. “The Heiresses” — a quiet Paraguayan drama about a middle-class woman. It is directed by Marcelo Martinessi and took home the winner for best actress (Ana Brun), Alfred Bauer Silver Bears and the Fipresci award at this year’s Berlinale competition. “Winter Brother” — The odyssey of a pair of Danish brothers is set in a worker environment during an unusually cold winter. The film was directed by Hlynur Pálmason. He asks the audiences to follow along their routines, habits, rituals amid a violent feud. “Korparna” — This strangely poignant coming-of-age story was written and directed by Swiss Jens Assur and was based on the novel “The Ravens” by Tomas Bannerhed. “The Traveller” — the comedy film about a Lebanese man who dreams of seeing the world but has never left his home country directed by Hadi Ghandour. “Retablo” — a Peruvian drama co-produced assistance by companies in Germany and Norway and directed by Alvaro Delgado-Aparicio is about an Andean boy who wants to become a “Retablo” maker just like his father, but whose world is shattered when he discovers that his father is secretly gay. “The Saint” — a Lithuania social-realist drama directed by Andrius Blazevicius. The film deals with the everyday life of an unemployed man. The feature had its world premiere at the Warsaw Film Festival. “The Load” — Serbian filmmaker Ognjen Glavonić’s first fiction feature is a stark look at war crimes that took place during Kosovo War’s of independence. The film had its world-premiere at the Cannes Directors’ Fortnight. The National jury consists of the Festival director Tiina Lokk-Tramberg (Estonia), the Odessa Festival manager Anthelme Vidaud (France) and the Ukrainian director Marina Stepanska, whose feature “Falling” has been recognized both in Ukraine and far abroad. 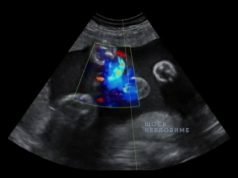 The jury will award the main prize in the National Competition Program. The non-competition festival program will features films that are presented in the following categories: Domestic Ukrainian premieres, “Festival of Festivals”, “Special Events”, “Scandinavian Panorama”, “French Shorts Night”, “Germany Shorts Night”, “Focus Italia” (presented for the first time), and Sunny Bunny —features that deal with the subject of LGBT related theme. We wish to draw attention also to “A Fantastic Woman” directed by Sebastian Lelio — which won the Best Foreign Language Film in the 90th Academy Awards.